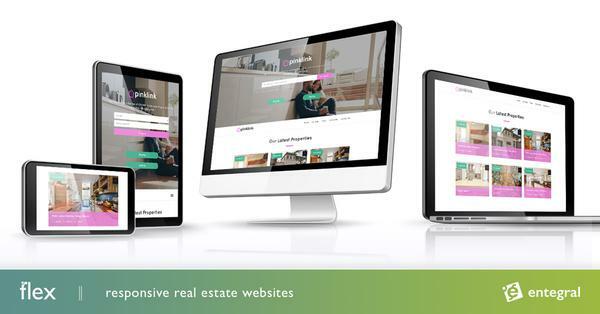 A direct interface with PropertyGenie allows Entegral clients to automatically interface their properties to the PropertyGenie, Iafrica and Ooba websites. When property listings are loaded through the OMS (Office Management System), a .NET webservice updates the estate agent property listings seamlessley on these websites. Although the interface carries an additional monthly fee payable to PropertyGenie, agents can advertise their listings to these websites and enjoy more exposure. Currently I see that Realnet are prominent on your site in George. Can you please advise how my company can be listed on the site in George as well. I do find the fact that every property is listed 2x strange.